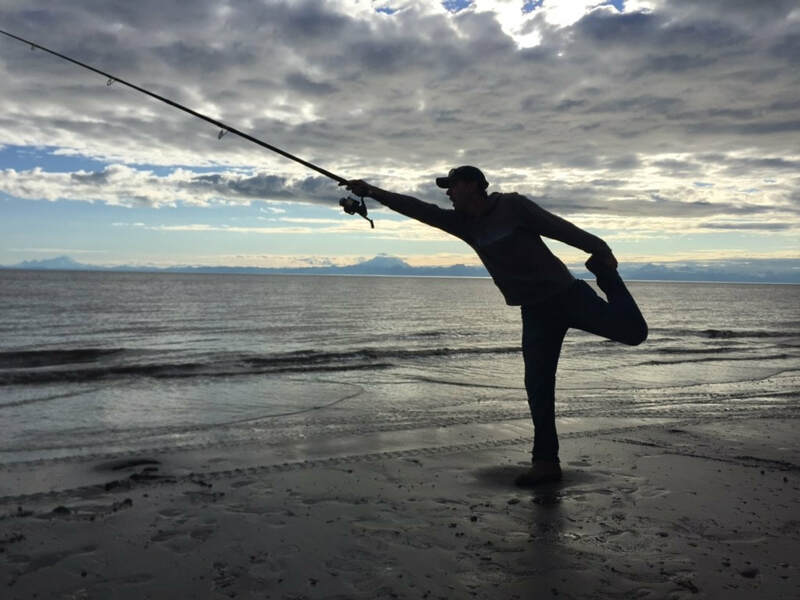 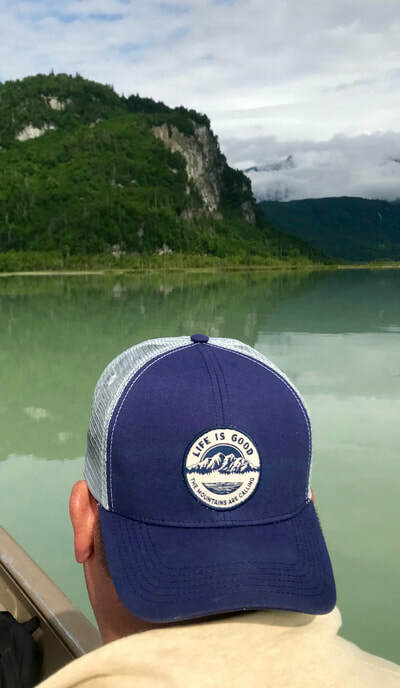 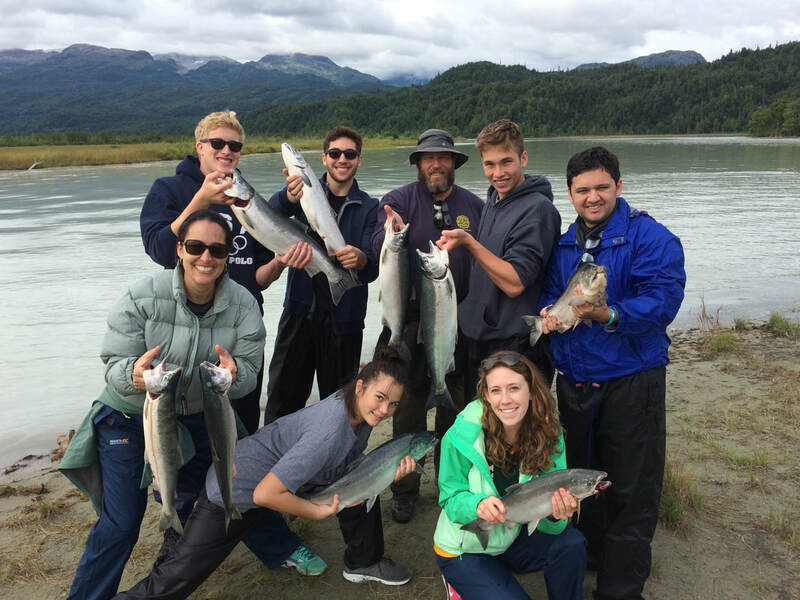 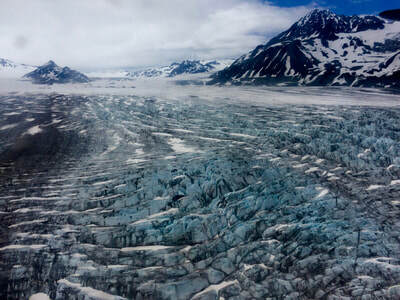 This pristine section of the Cook Inlet is nestled against the Alaska Range and boasts some of the most amazing vistas and wildlife shows we see. 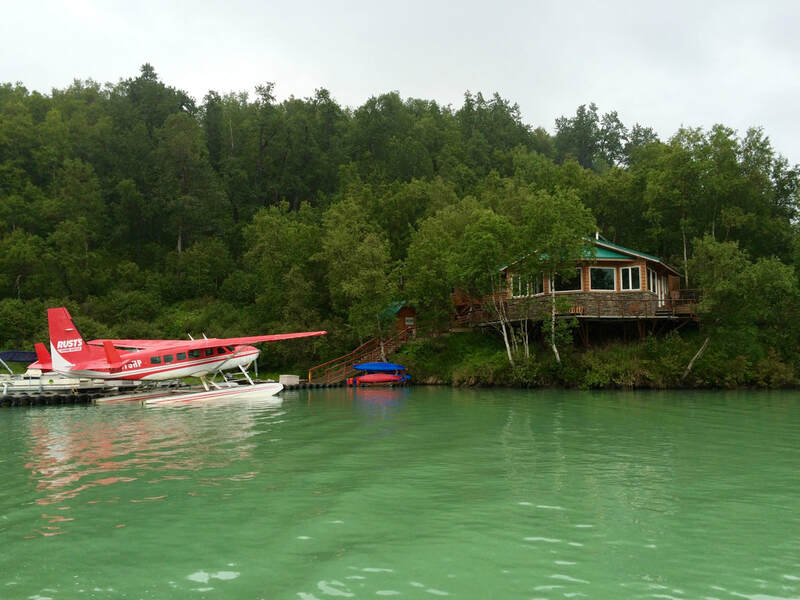 A 20-minute floatplane ride brings you to a major lake system drained by the glacier fed, Big River. 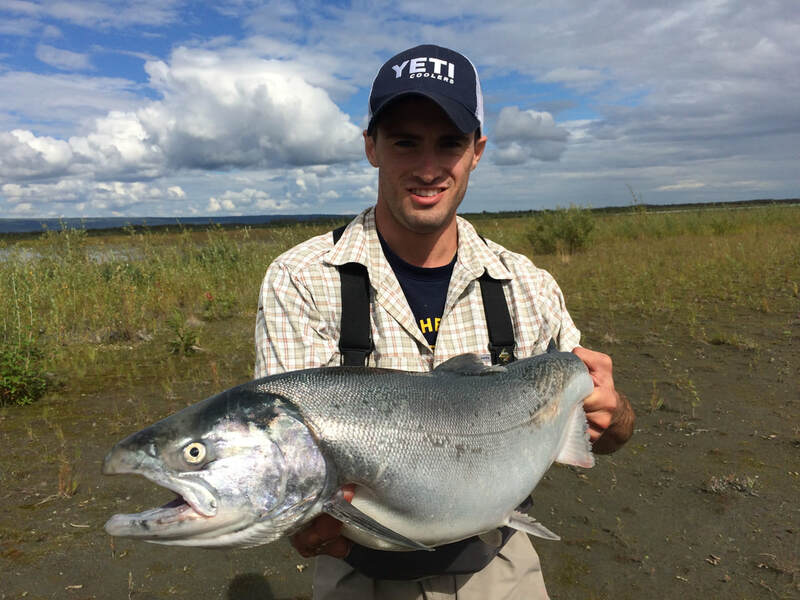 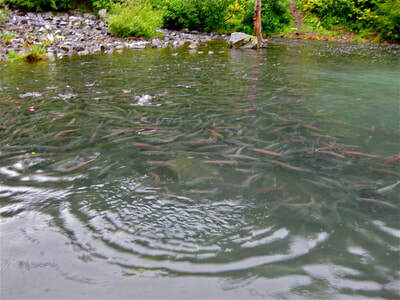 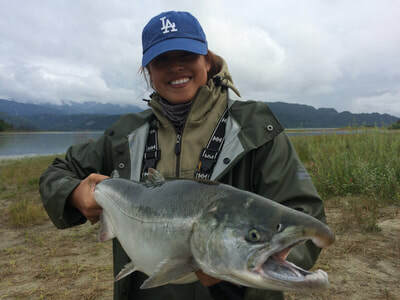 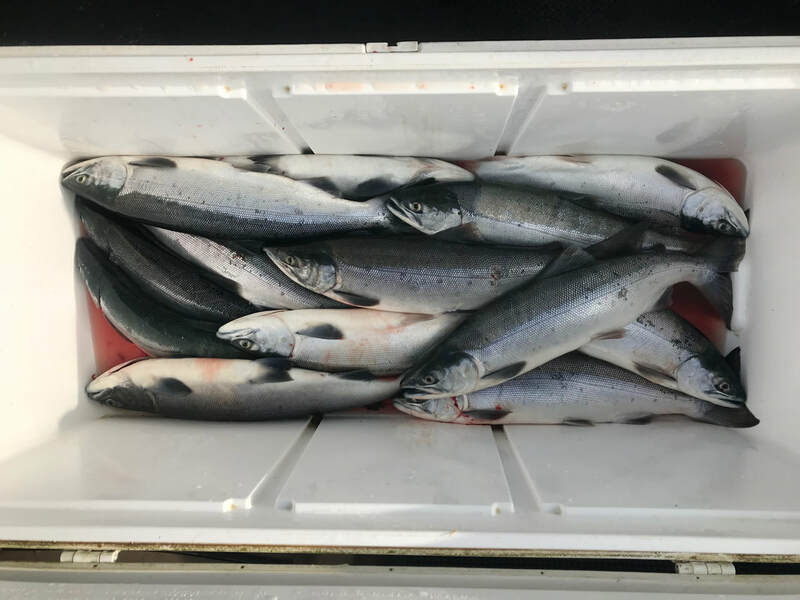 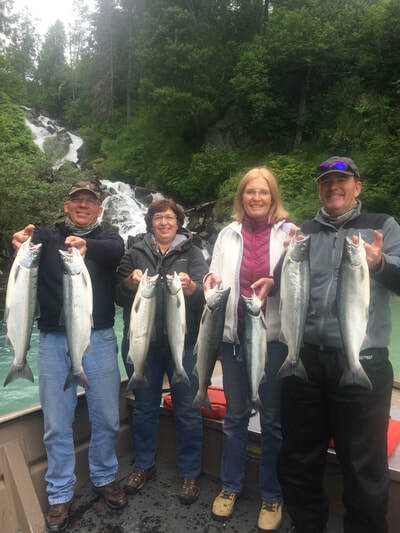 This fishery has runs of both sockeye and silver salmon with several weeks during the summer where anglers can mix a bag limit of 2 pacific salmon species. 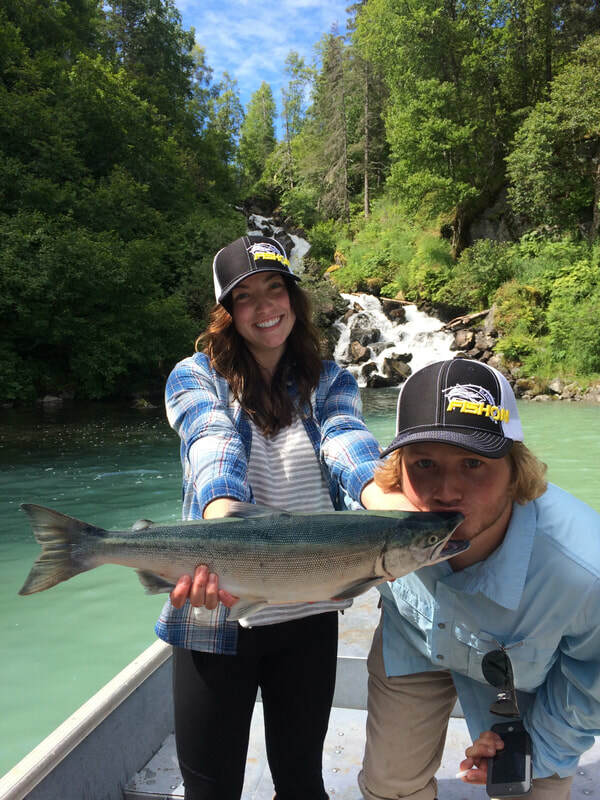 Big River Lakes and Wolverine Creek is an excellent choice for all anglers and families. 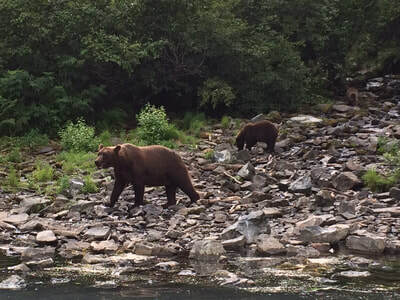 Bear viewing at this location is amazing. 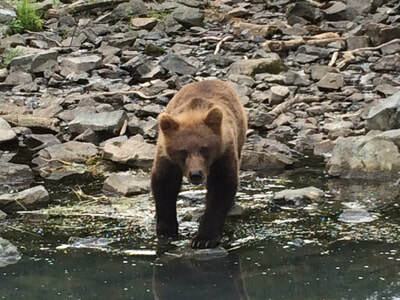 We regularly see both brown and black bears when the salmon are stacked into Wolverine Creek. 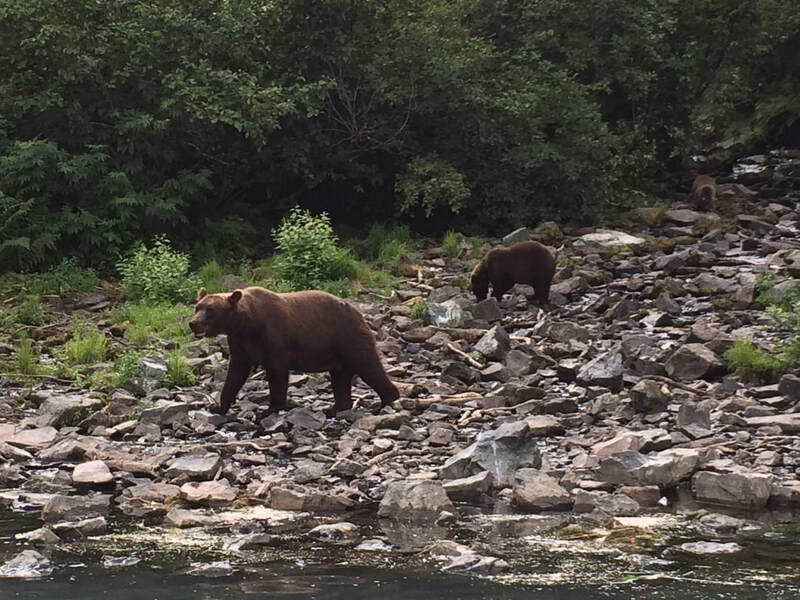 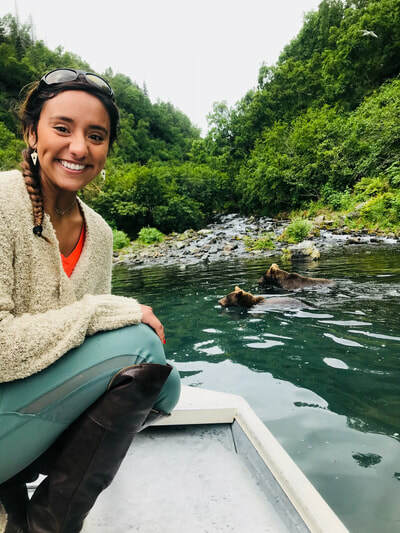 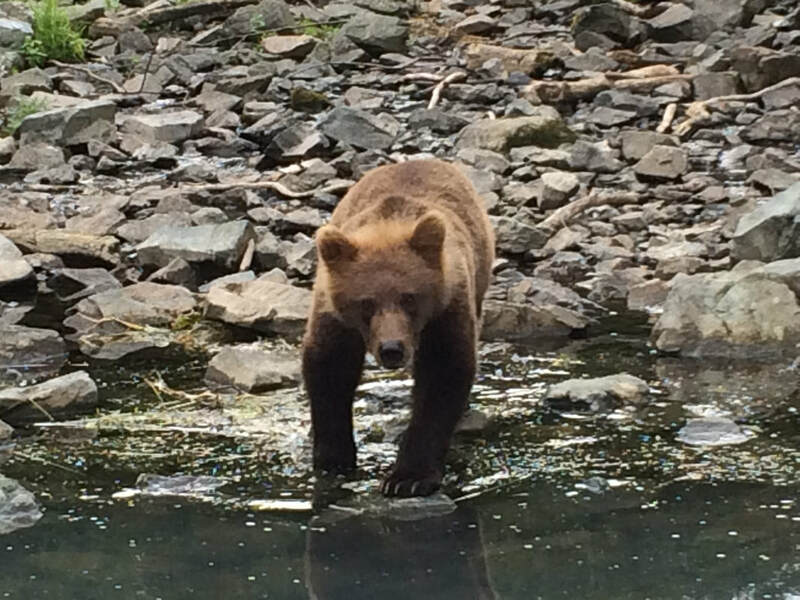 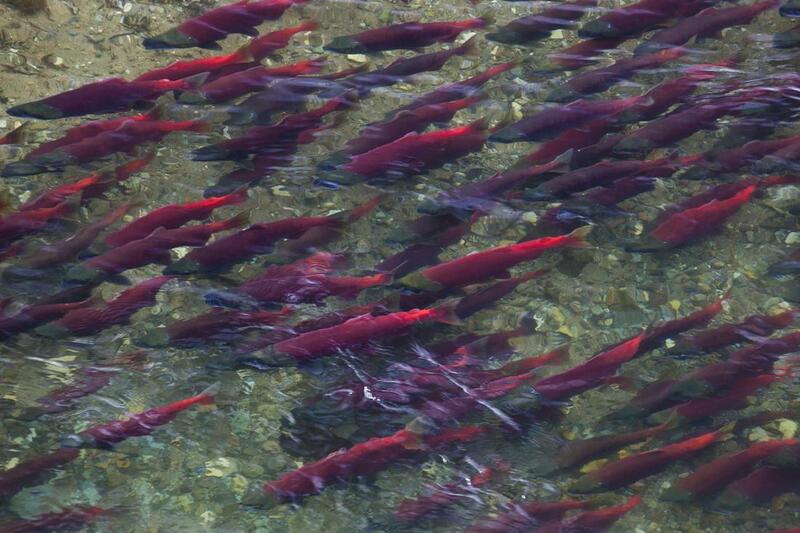 iPhone close-ups and selfies are the norm when the bears are feeding heavily on salmon. 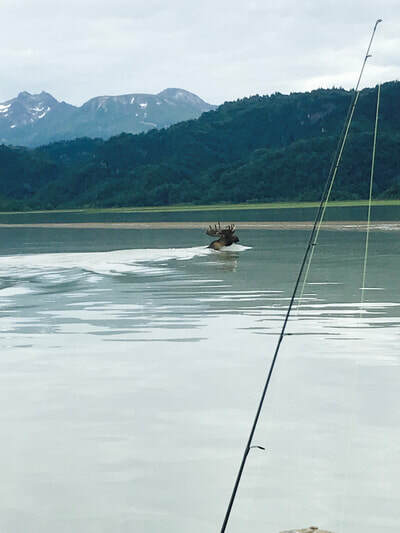 Because of the incredible density of wildlife and excellent fishing, Big River Lakes and Wolverine Creek will have other fishermen and wildlife viewers. 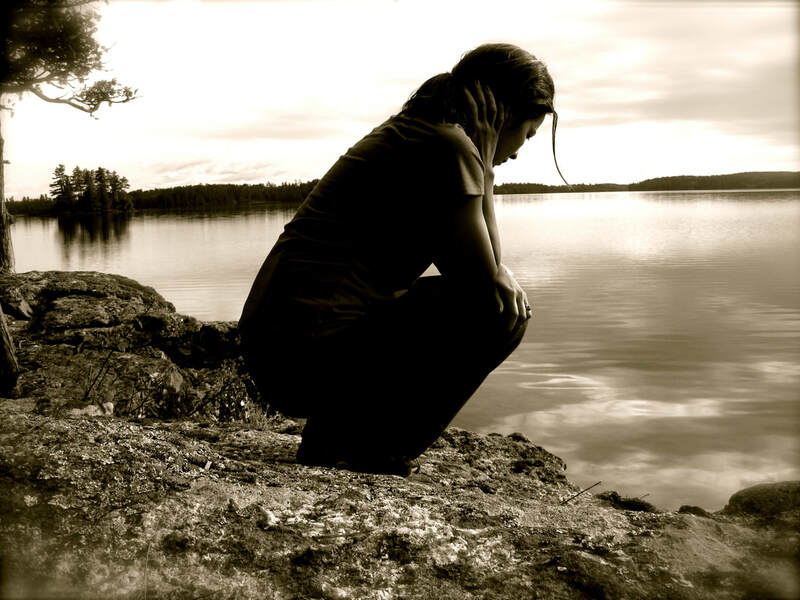 We do not expect to be all alone during a day’s fishing. 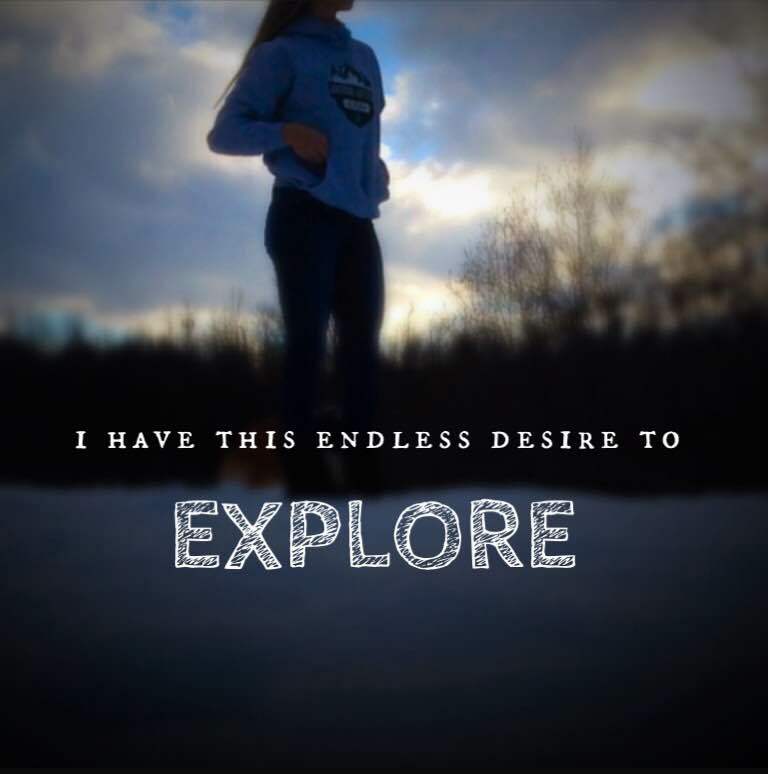 We do however, have exclusive access to a four star, remote lodge on Big River Lake. This is a great stop to escape nasty weather, have a hot cup of cocoa, or even a cold beer! 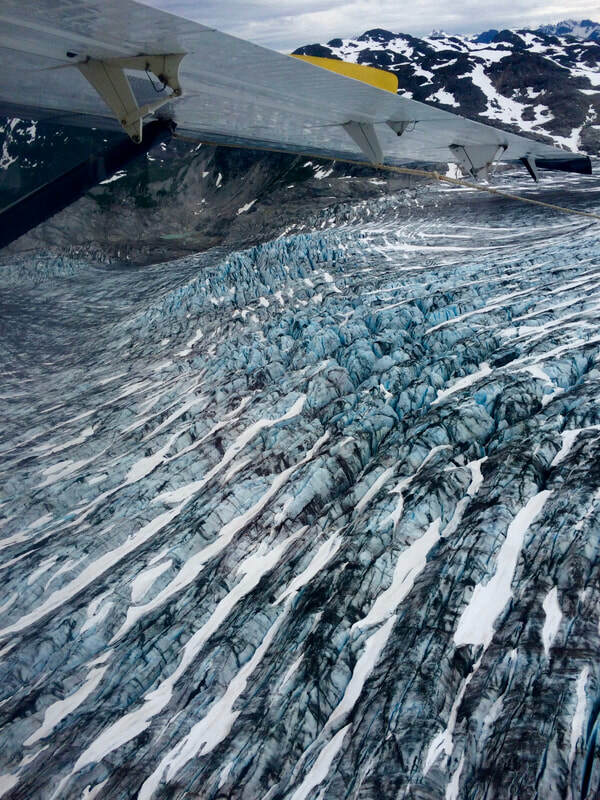 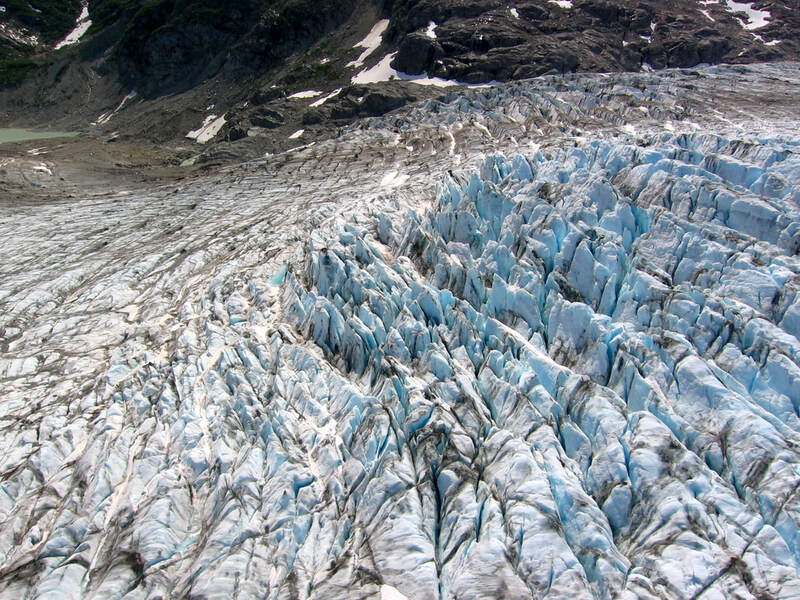 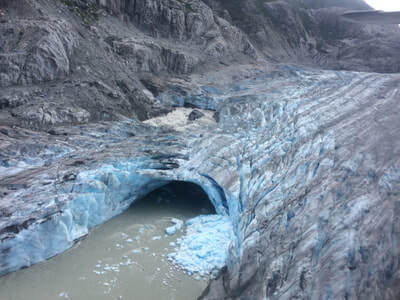 When weather permits, we will take an extra, glacier and wildlife viewing flight on the way home. 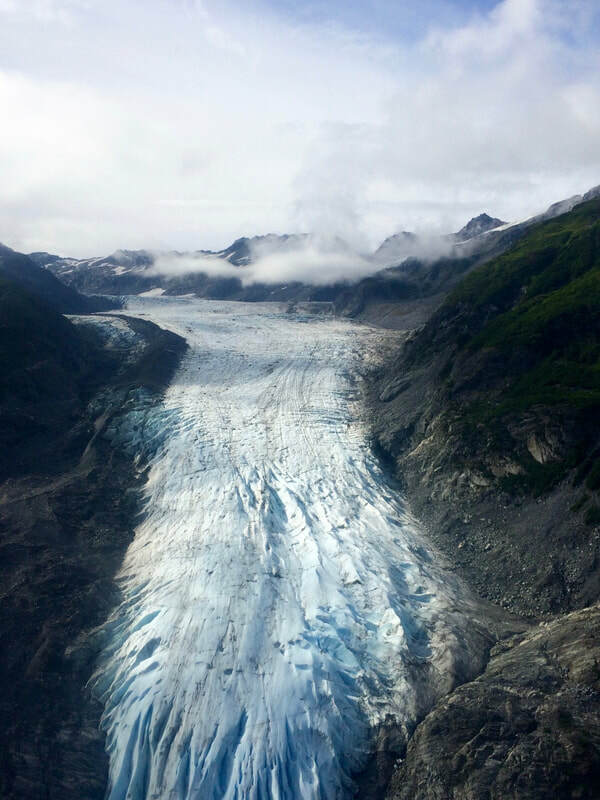 This flight is worth the trip on its own, offering stunning photo opportunities of Double Glacier, deep crevasses, emerald mountain lakes, and waterfalls. 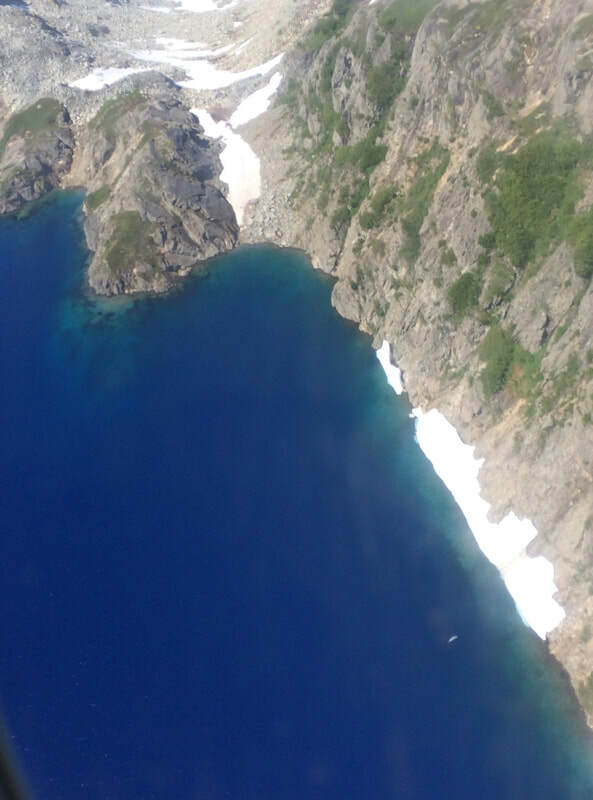 You’ll change your desktop after this trip for sure! 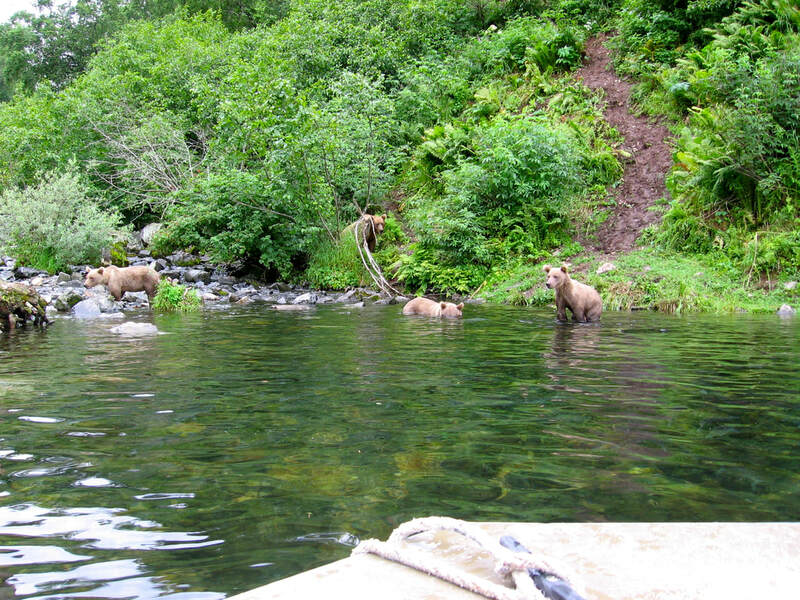 Note: Big River Lake and Wolverine Creek are the same trip. 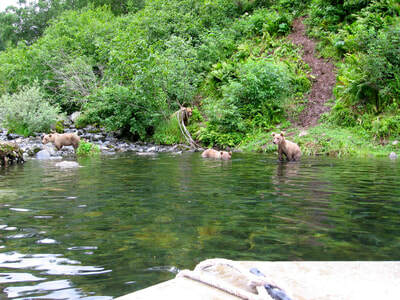 We can access both spots by boat during the same fishing adventure.